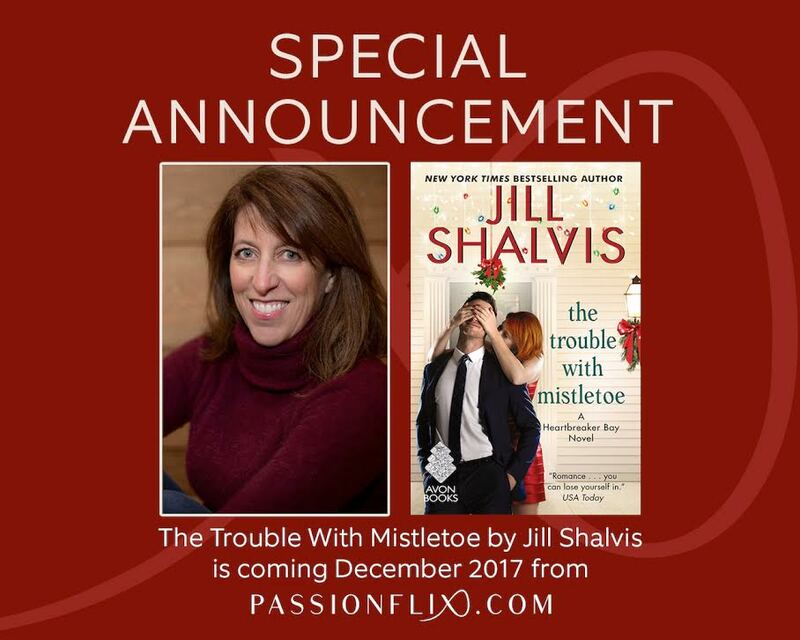 #PassionIsComing this December with The Trouble With Mistletoe! 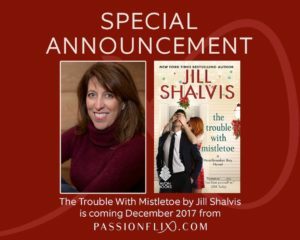 Passionflix and New York Times bestselling author Jill Shalvis are thrilled to announce the option of THE TROUBLE WITH MISTLETOE, a standalone novel in the Heartbreaker Bay series. Passionflix, a studio and streaming platform launching this September, is dedicated to turning romance novels into movies and series, and cannot wait to bring this heartwarming holiday romance to life on-screen this December! 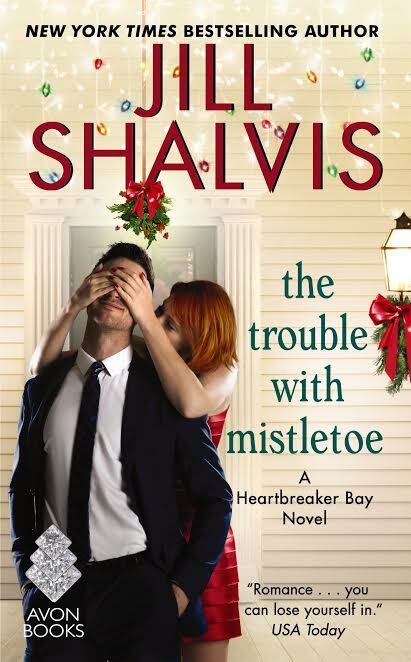 Read The Trouble With Mistletoe today! 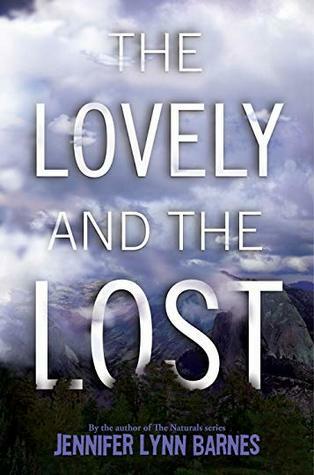 Shallow Graves & Unforgiven Now In Paperback! 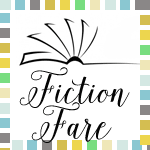 Every Last Word by Tamara Ireland Stone Plus a Giveaway! 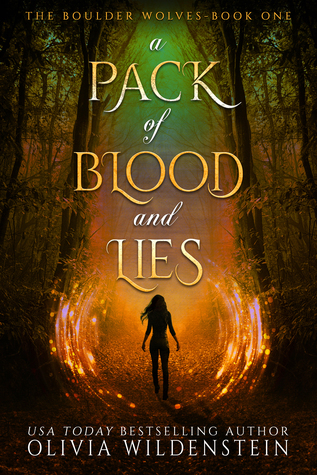 Wounded Tour Review & Giveaway!